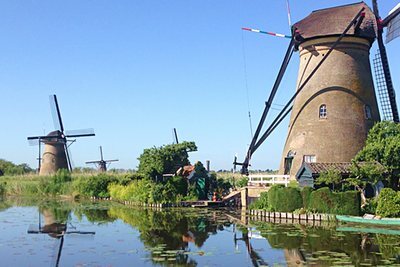 8-hours | Windmill and Countryside Private Tour | The Best of The Netherlands in one day trip. 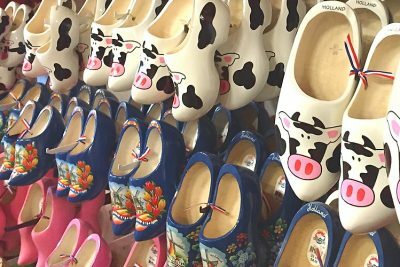 Experience the Dutch countryside, visiting a cheese factory to sample local dairy products, have lunch at a quaint little village, admire a classic line-up of authentic windmills, and watch a shoemaker fashion wooden clogs using traditional methods. 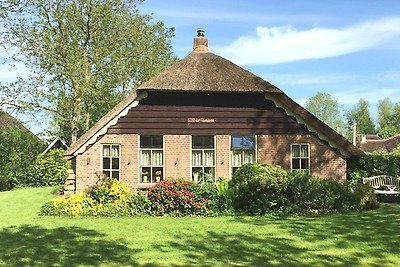 8-hours | Keukenhof Custom Private Tour | Witness the beauty of Holland’s tulip fields in full bloom on a Springtime 2018 tour. 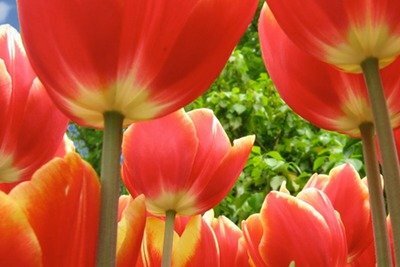 With 7 million flower bulbs planted every year across 79 acres (32 hectares), Keukenhof Gardens is a colorful sea of 800 varieties of tulips and other spring flowers. 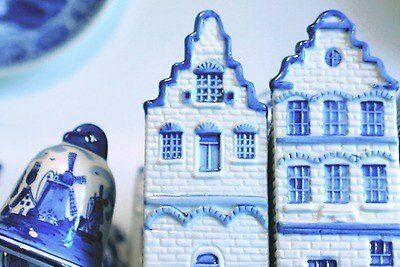 Customize this Keukenhof Tour with extra visits. 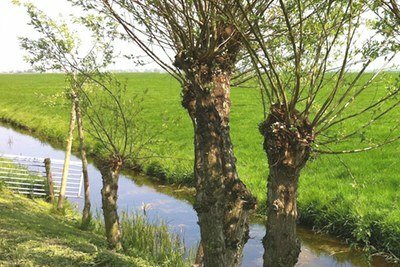 Skip-the-line tickets to Keukenhof can be added. 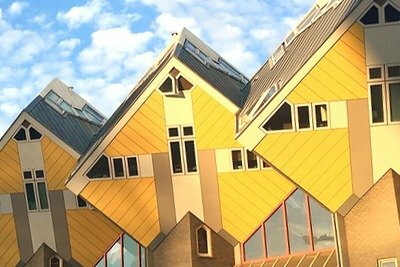 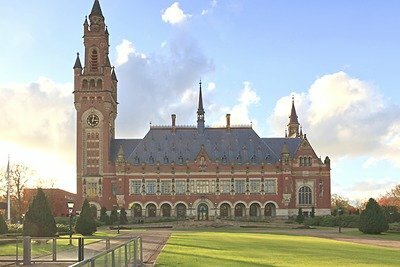 3-days | Best of Holland Tour | With the in-depth cultural tour Best of Holland, you have a 3 day tour package taking you from Amsterdam into the countryside of the Netherlands. 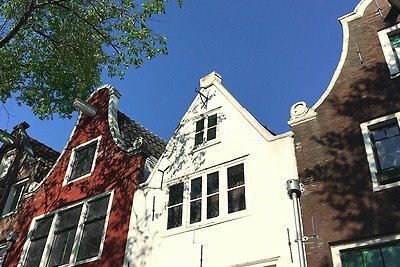 You will visit some of the quaint antique villages that dot the countryside of Holland and get a chance to see for yourself some of the landmarks that helped define Dutch history.